Change Your Hairstyle Whenever, Wherever With BestHairBuy! To us women, our hair is our crowning glory. We love to style it with different haircuts and hair colors. It can be a struggle for us at the same time when we are incapable of growing it back or when our hair gets dried and damage. Sometimes we just end up wearing our hair in the same old bun or use hair extensions or wigs. Since I don't want to damage or risk my hair, I searched online for an online store where I can buy hair extension for my wavy hair. It has been my dream to have a long straight hair. I want to try hair rebond and Brazilian Keratin Blowout but I can't because I have a thin hair. Good thing I came across BestHairBuy Hair Extensions. Besthairbuy.com is a leading wholesale online hair extension shop for high-quality products at an affordable price. 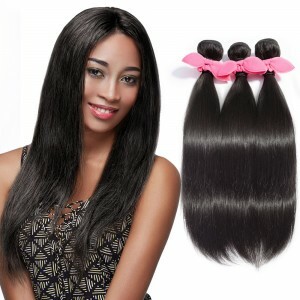 Their products range from Micro Ring/Loop Hair, Tape Hair, Weft Waving Hair, PU Remy Hair and many more which are guaranteed 100% made of Human Hair.They also provide different lengths and various colors and styles to meet all the customers’ needs. Upon checking their website I found their Brazilian Straight Hair products. As we all know, Brazilian hair is one of the most beautiful hair types today. It is known for its full body, texture, beautiful bounce, and versatility. This hair type has a shiny look, soft feel and works for all hairstyles. 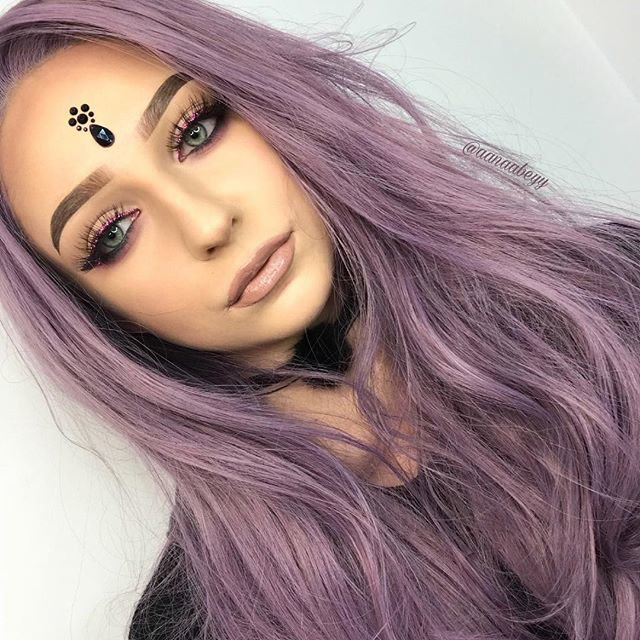 Hair extensions are a great way to achieve celebrity like hair or just to have long hair when you want to. 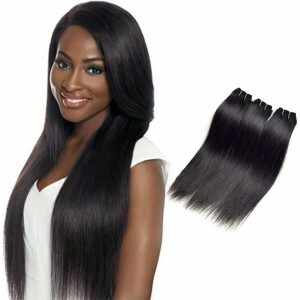 You can rock your hairstyle by choosing Brazilian body wave hair or Brazilian loose wave hair. 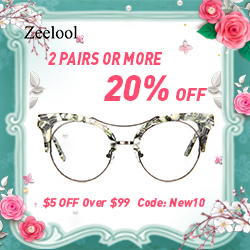 They can be styled according to your preference. From straightened, dyed, curled, washed with a mild shampoo and let it dry just like a natural hair. For a healthier texture and appearance, you can use hair wax for a polished shine. A Hair extension can last for about 3-18 months with proper care. Never use the hair extension while swimming as the chlorine in pool water can damage it. Do not use heat styling on your hair. No need for Brazilian hair straightening treatments that cost about $150–$600 depending on the hair length. All you need is a great hair extension to either make your hair long or make it more voluminous and gorgeous hair. BestHairBuy is the place to go for your hair extension needs!